Sophie Rois at the Italy premiere of "Drei" during the 67th Venice Film Festival. Sebastian Schipper, Sophie Rois and David Striesow at the Italy premiere of "Drei" during the 67th Venice Film Festival. 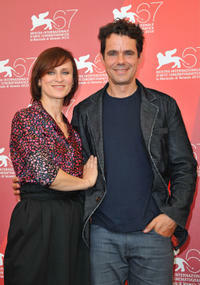 Sophie Rois and director Tom Tykwer at the photocall of "Drei" during the 67th Venice Film Festival. 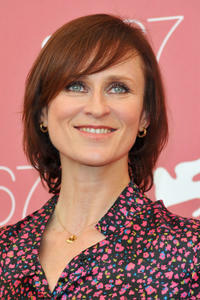 Sophie Rois at the photocall of "Drei" during the 67th Venice Film Festival. 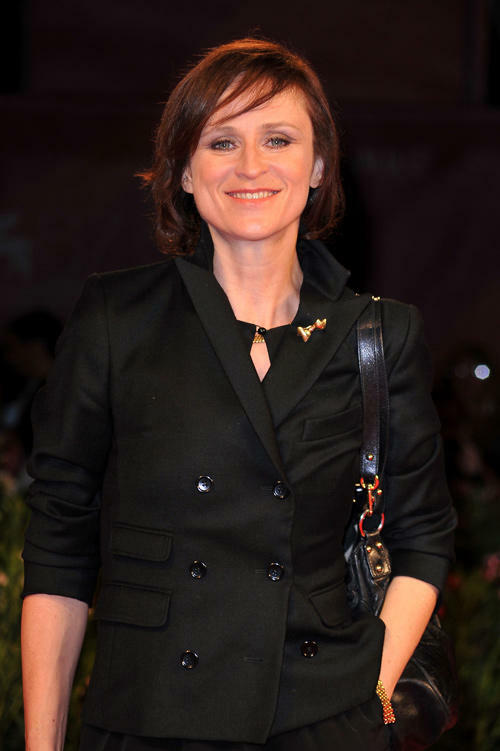 Sophie Rois at the cast photocall of "Drei" during the 67th Venice Film Festival. Sophie Rois at the premiere of "Cabaret." 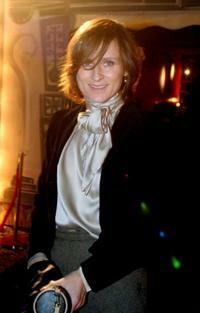 Sophie Rois at the German Film Award 2009 gala. 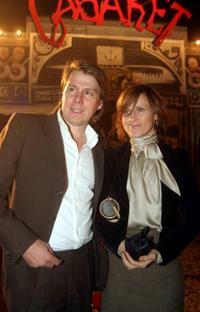 Clemens Schoenborn and Sophie Rois at the premiere of "Cabaret."